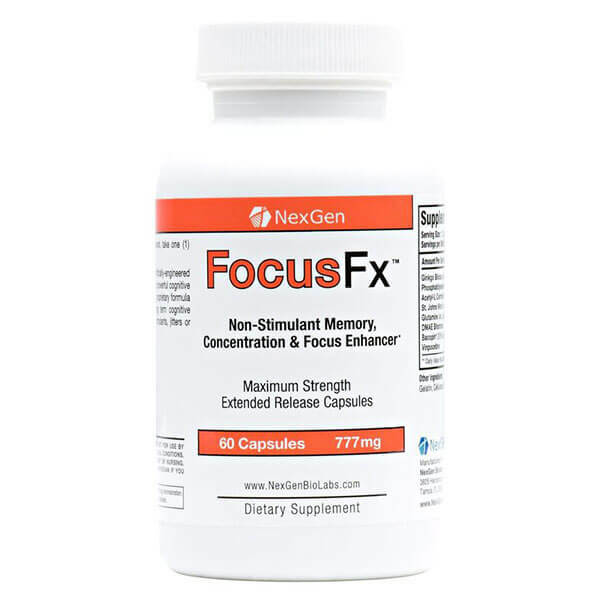 Nexgen’s FocusFX is one of the best focus and concentration supplements money can buy in 2016! 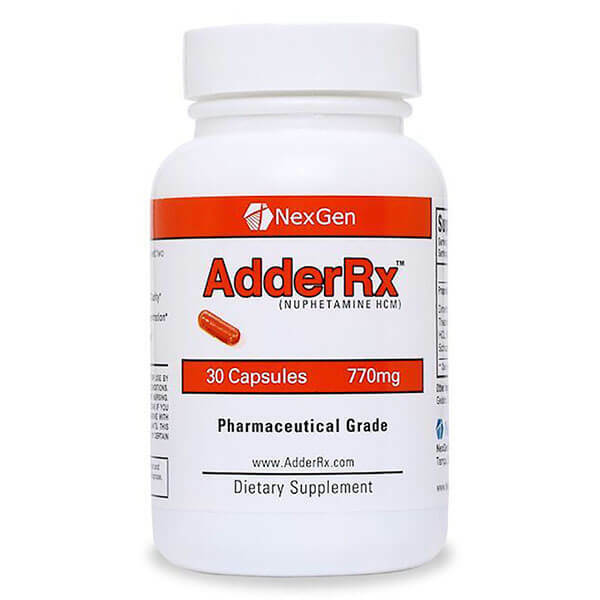 It combines the absolute latest and greatest in scientific, pharmacological and nutraceutical findings in a complete and full spectrum single product! 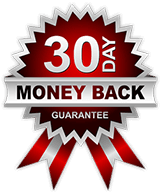 We are so confident Focus FX has the potential to produce life alternating changes that we back it up with a 100% money back guarantee. So try it today risk free and see what makes it one of 2016’s best concentration & focus aids on the market and a real life alternative to adderall and other potent prescription only psycho-stimulant drugs! Do you need extra help focusing and concentrating? Do you want that extra mental edge? 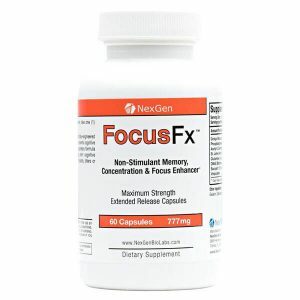 Are you sensitive to stimulants and don’t want any jitters or shakiness that come with most focus supplements? Then, Focus Fx is what you have been looking for! 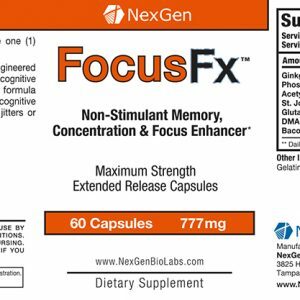 If you have tried this product, please take a moment to leave your own unbiased FocusFX review or report for our future shoppers.